Exploring Andean art forms in Peru. Cruising the pristine waters of the Galapagos. Seeing the Taj Mahal bathed in morning sunlight. Savoring fresh citrus fruits at a Vietnamese market. Exotics tours allow you to venture a little further and step off the beaten path. And when you’re traveling with Collette, we’ll be there to guide you to all the must-see sites, dynamic cultures and hidden treasures along the way. With savings like these, there’s nothing holding you back. Dynamic. Bold. Vibrant. South America has a flair for bringing out the adventurer in you. See a kaleidoscope of colorful murals in Medellín’s Comuna 13. 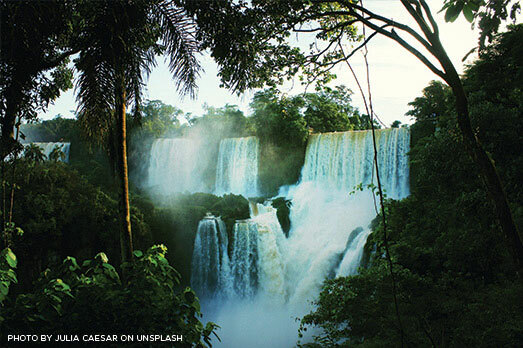 Witness Mother Nature’s power as you discover the cascading waters of Iguazu Falls. Step to the rhythm of a sultry tango tune. 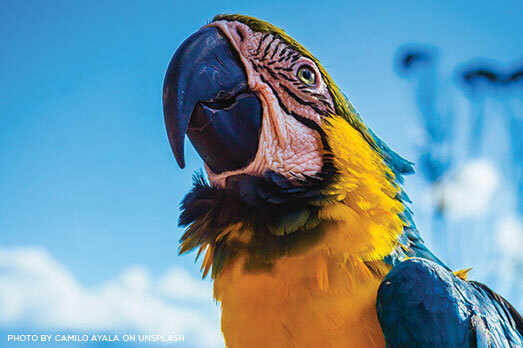 Let South America stir the passion within your soul. South America shines on this journey from Brazil’s marvelous Rio de Janeiro and beautiful Iguazu Falls to Argentina’s lively Buenos Aires. Embark on an epic trip through South America, venturing from the fabled ruins of Machu Picchu to the mammoth Perito Moreno Glacier. 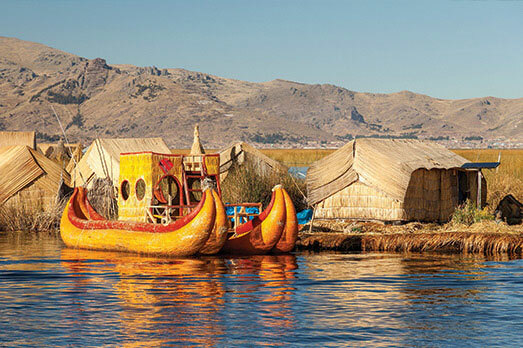 From the sacred citadel of Machu Picchu to the floating islands of Lake Titicaca, the magical wonders of Peru are waiting behind every corner. Andean peaks and colorful marketplaces. Labyrinthine ruins and fresh harvested fare. This can only be Peru. 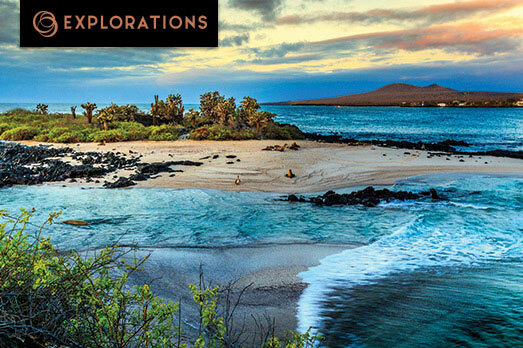 The past comes alive as you travel from the Land of the Incas to the Galapagos archipelago. Colombia’s pulse beats strong with a red-hot culture steeped in history, art and tradition. From bustling and cutting-edge cities and lands dotted with mesmerizing temples to delicious cuisine and fascinating cultures, Asia weaves an intriguing tapestry of ancient and modern wonders. 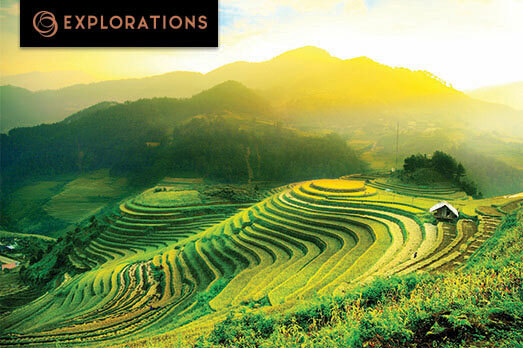 Discover China’s immensity, from the Great Wall to the winding Yangtze River. Let the spiritual atmosphere of India humble and surprise you. Savor the freshness of Vietnam’s fare. Asia awaits. 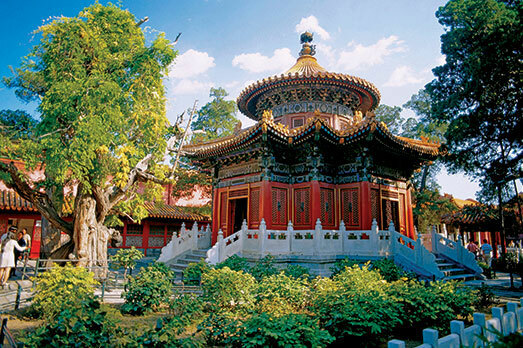 The allure of the eastern world unfolds before you on a spellbinding journey that exposes you to China, a vast and breathtaking wonderland. 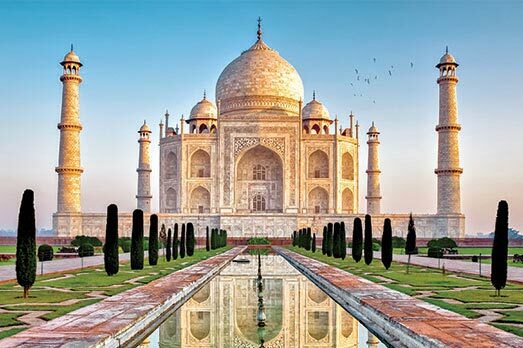 Delight in the treasure trove that is India’s Golden Triangle as you uncover the stunning gems found in Delhi, Jaipur and Agra. From the kinetic spark of ancient cities to lush jungles that harbor vast complexes of sandstone temples, Southeast Asia is an adventure for the senses. 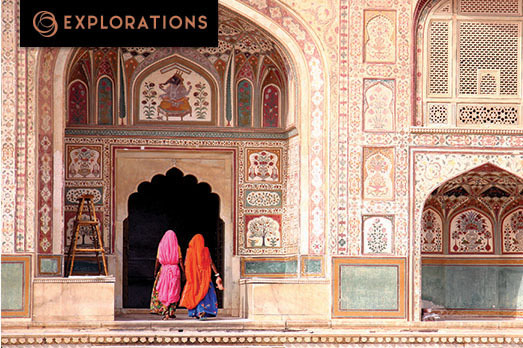 Discover India–a perfect synthesis of nature, spirituality and regal legacy. Breathe new life into the soul and resurrect the senses on this electrifying plunge into India’s vibrant culture. 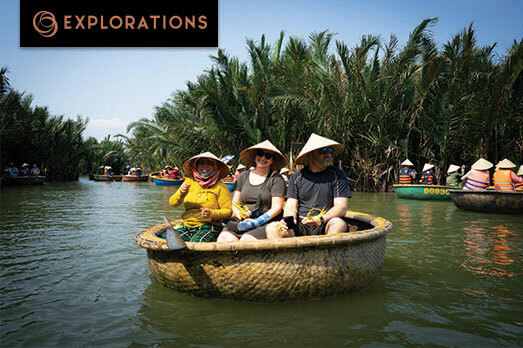 Fully immerse yourself in a fascinating mosaic of culture, indescribable beauty, and complex history in Vietnam. 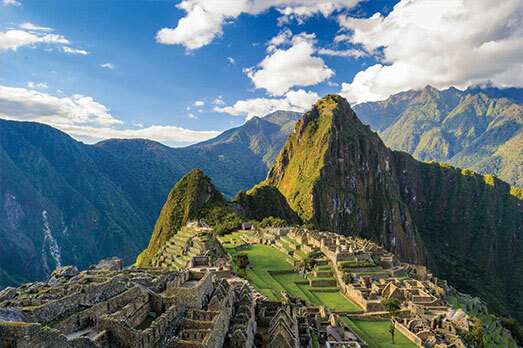 Save 15% on the following tours to Asia & South America *Offer valid for new bookings only made 4/15/19-5/31/19 on departures of Wonders of China, Mysteries of India, Kingdoms of Southeast Asia, Experience Colombia, Peru: Ancient Land of Mysteries featuring Puno and Machu Picchu & the Galapagos Islands through 4/30/20. 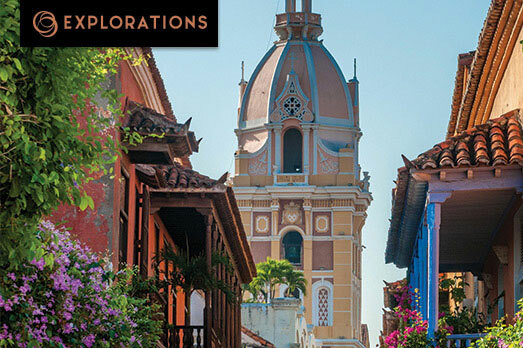 Offer excludes Highlights of South America, Peru: Ancient Land of Mysteries, India’s Treasures, Taste of Vietnam, and Complete South America. Space is limited and offer may expire earlier due to space or inventory availability. Offers are not valid on group or existing bookings or combinable with any other offer, excluding member benefits. Other restrictions may apply; call for details. Rates are land only, double, per person and do not include inter-tour air.